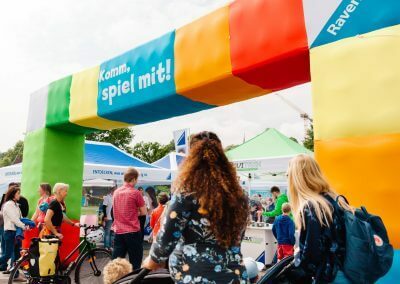 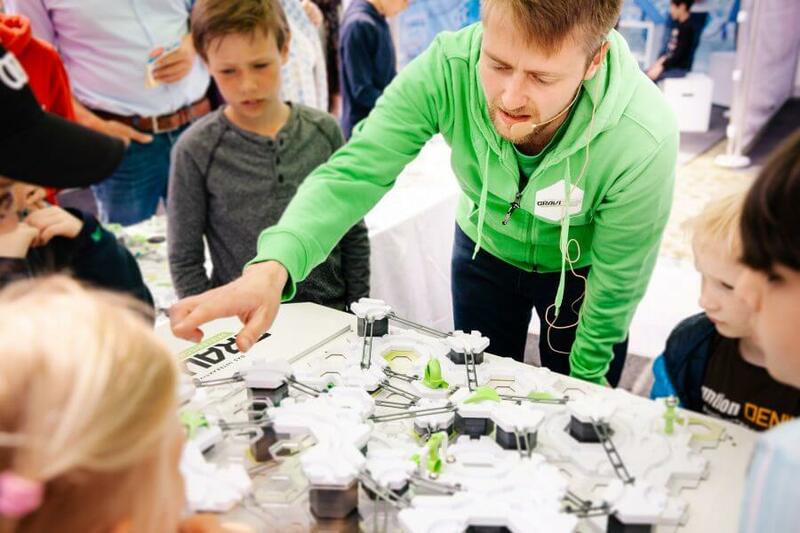 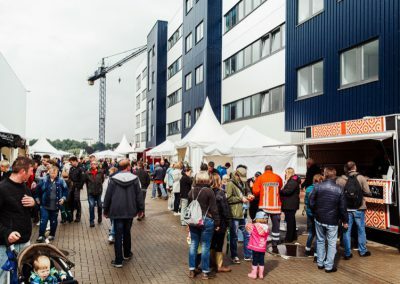 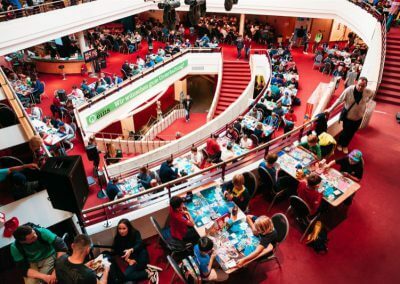 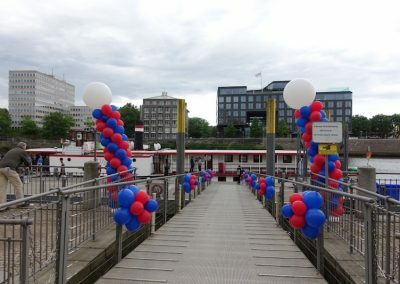 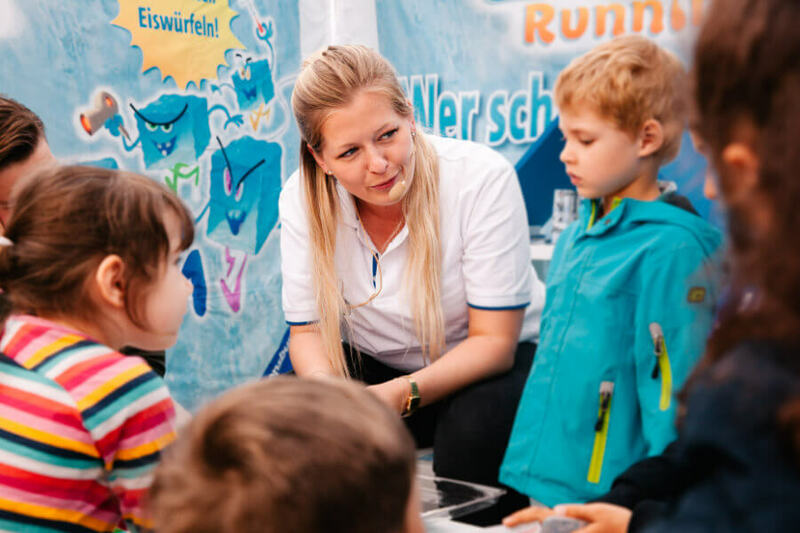 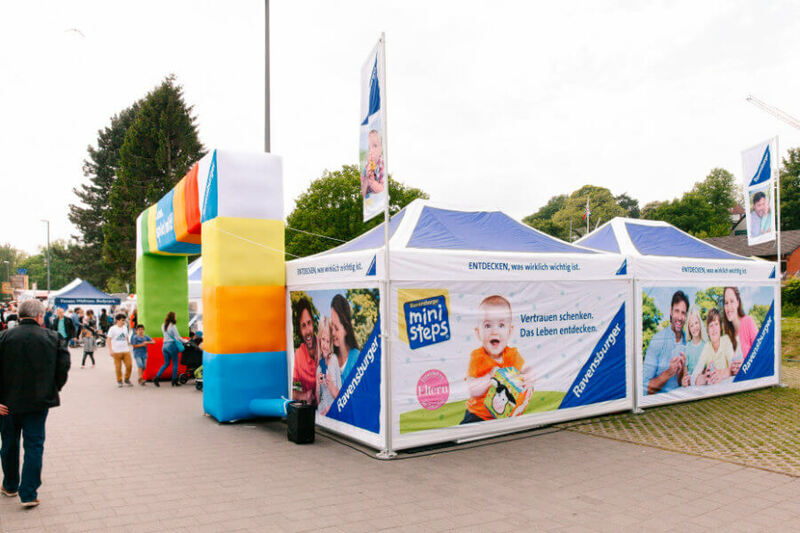 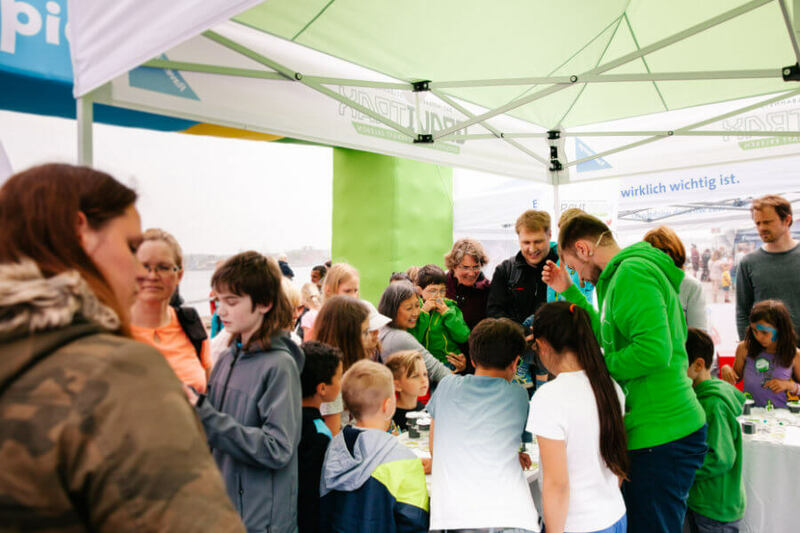 For our customer Ravensburger Spieleverlag GmbH, we are on the road to children’s and youth festivals all over Germany. 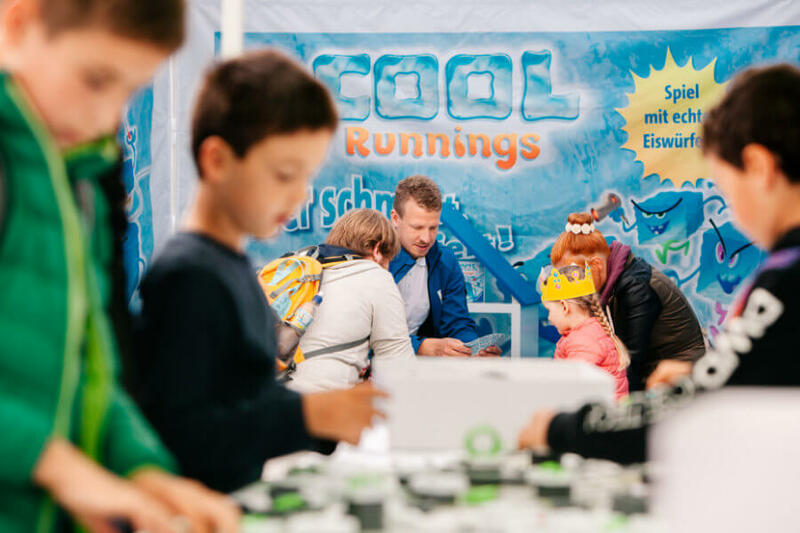 In 2018 we will be stopping in Kiel, Leipzig, Stuttgart, Grömitz, Cologne, Bremen and Hannover under the motto “Come to play!”. 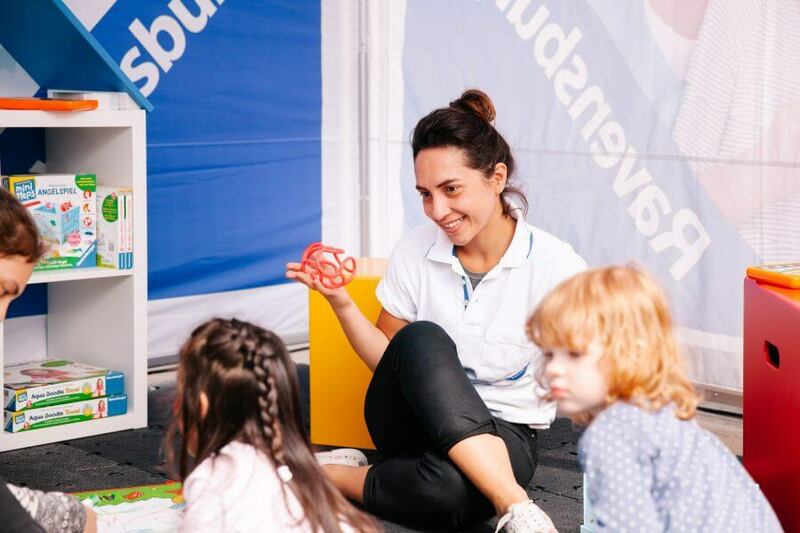 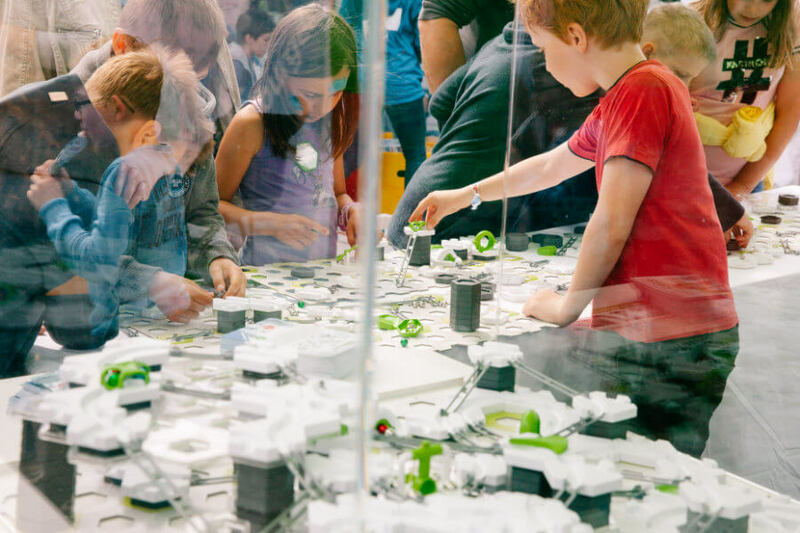 At every tour stop visitors can immerse themselves in the world of Ravensburger games. 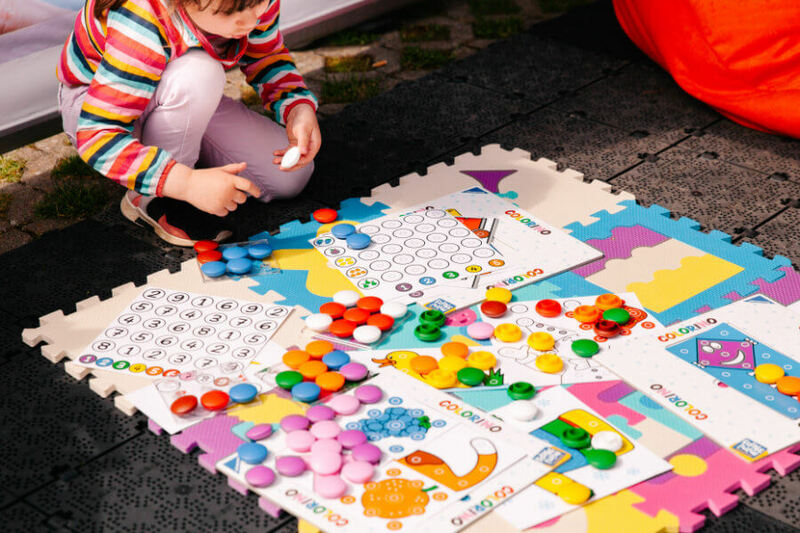 In seven tents, divided into subject areas and target groups, it is possible to play and try out what the Ravensburger product portfolio has to offer. 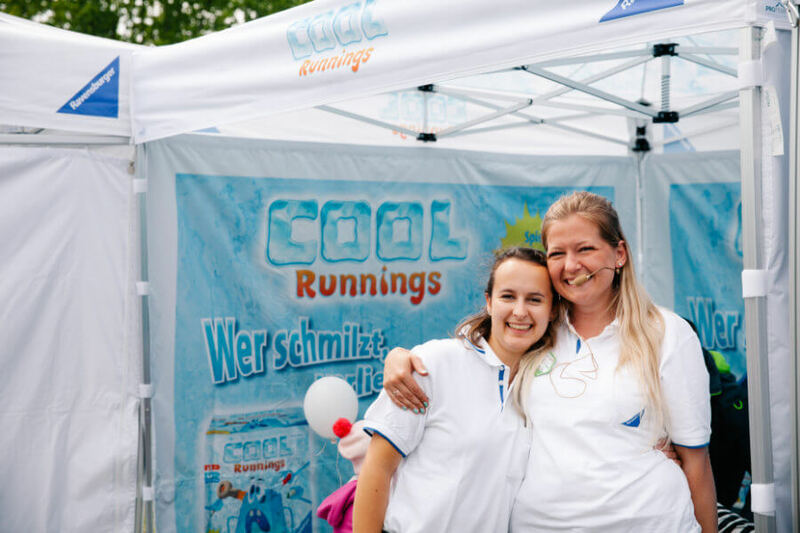 The ten members of our trained promotion team actively support the events with the necessary expertise and a lot of good humor.